New Delhi: Close on the heels of star boxer MC Mary Kom's resignation, double Olympic medallist Sushil Kumar has also quit his role as a National Sports Observer for wrestling. 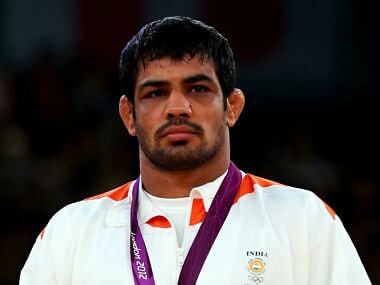 The 34-year-old wrestler was among 12 national observers appointed by the then Sports Minister Vijay Goel in March. 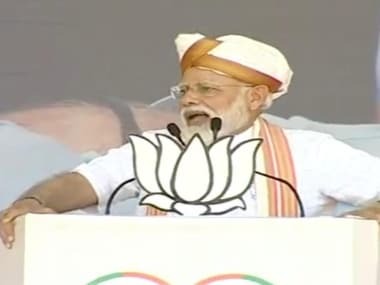 "Wrestler Shri Sushil Kumar and Boxer Ms Mary C Kom have submitted their resignation as National Sports Observers," the sports ministry said in a release on Wednesday. "As both the top athletes are still active in their respective fields, wrestling (Men) and boxing (Women), they felt that this could be seen as conflict of interest. "Keeping in mind the best of the sporting traditions the athletes submitted their resignation. Ministry of Youth Affairs and Sports has accepted their resignations as National Sports observers." Mary Kom had resigned as the national observer for boxing about a fortnight ago after Rathore made it clear that active sportspersons will not be considered for the position.